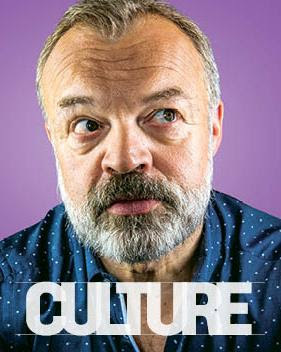 Graham Norton's got a book out - can't wait to not read it. Gay Star News: Hooray For The IDF! Fagburn: Behold The Mighty Manatee! Russell Tovey: Are Any Footballers Gay? Panorama: Labour - Is The Party Over? Mexico: Stop In The Name Of Love!